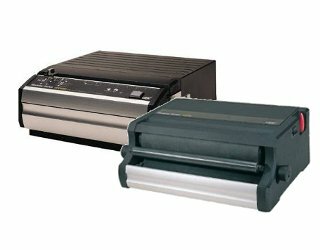 Modular RBS – CC2700 and MP2000C4. To bind and punch effortlessly. Very strong construction, completely in metal to withstand the test of time. 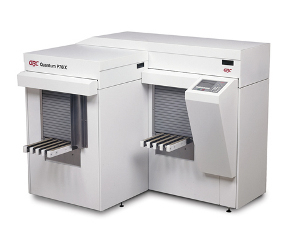 Modular RBS – CCS 2700 and MPS 2500 ix. For a coils simplified binding, productive and effortlessly, opt for THIS modular. 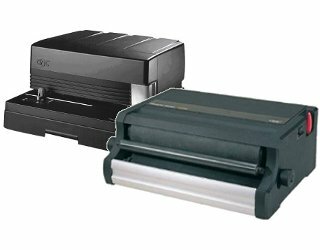 Binds up to 295 sheets, and pouches up to 20 sheets. 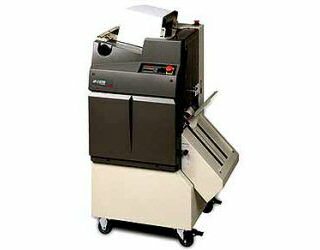 Punch up to 35 sheets and bind up to 295 sheets. For CoilBinding. Interchangeable Die Set in some seconds for a greater productivity gain. AP2 ULTRA RBS. 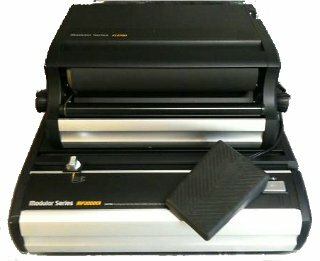 Automatic Professional Punch Laminator. Punching Capacity: 40000 sheets / hour. Bare frame.